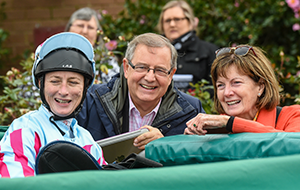 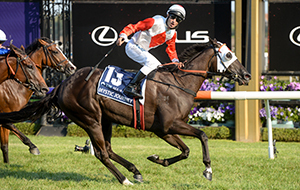 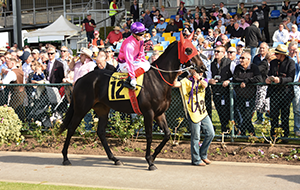 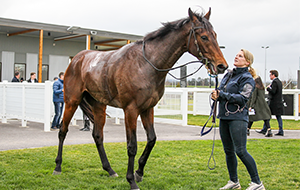 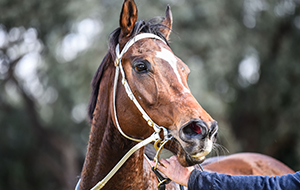 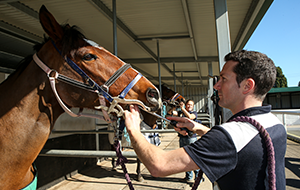 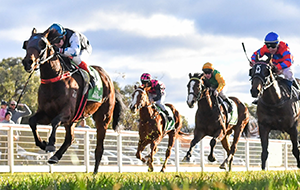 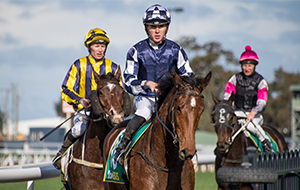 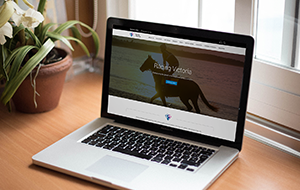 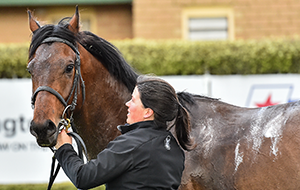 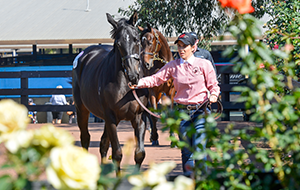 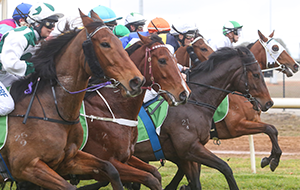 Media Organisations seeking accreditation to take Editorial Images at Victorian thoroughbred race meetings during the 2018-19 racing season, being the period from 1 August 2018 to 31 July 2019, are required to complete and submit the following online Photography Pass Application Form. 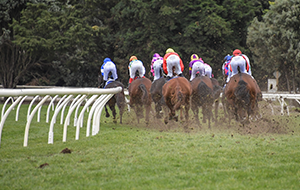 If the application is approved, the Media Organisation’s nominated photographer(s) will be required to complete a Safe Work for Photographers Induction and complete an online form acknowledging their intention to adhere to the terms and conditions agreed to by the Media Organisation. 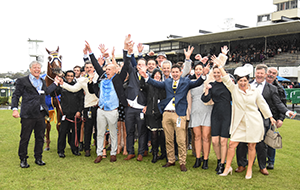 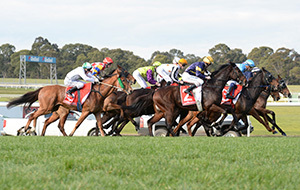 Upon satisfactory completion of this induction and acknowledgement, the Media Organisation’s nominated photographer(s) will be issued with the relevant 2018-19 Racing Victoria Photography Pass. 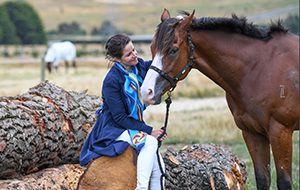 If you are applying for a Casual Photography Pass, please advise us of the meetings that you are seeking to attend and why?